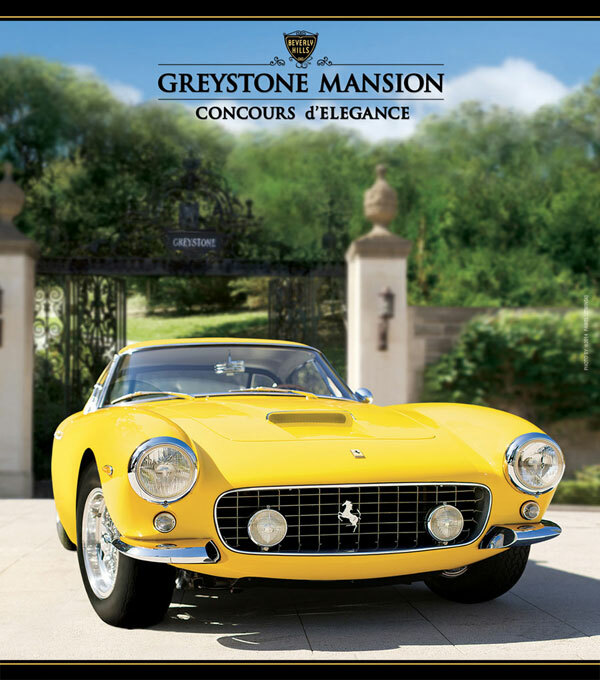 The Concours d’Elegance is one of the premier charity concours events in the west. It is one of the few car shows that encourages all types of interesting automobiles and motorcycles, from Ferraris to Pontiacs. This GTO (owned by electric dreams) was just one of nearly a dozen muscle cars that shared space with the Ferraris and Porsches. This year the Best of Show Concours de Sport was awarded to a 1962 Ferrari 250 GT SWB and the Best of Show Concours d’Elegance to a 1929 Duesenberg Model J DC Phaeton by Lebaron. 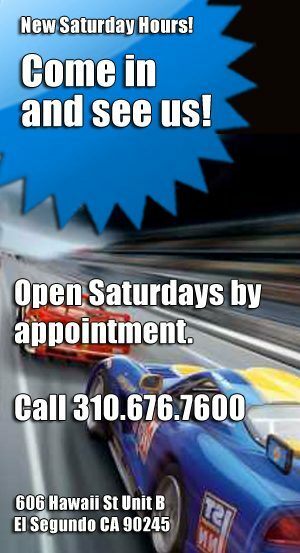 Pristine examples of the history of slot cars from the Los Angeles Slot Car Museum (www.lascm.com) were on display by Electric Dreams last year while a four lane Scalextric demo track provided the chance for spectators to participate in the hobby with today’s cars. 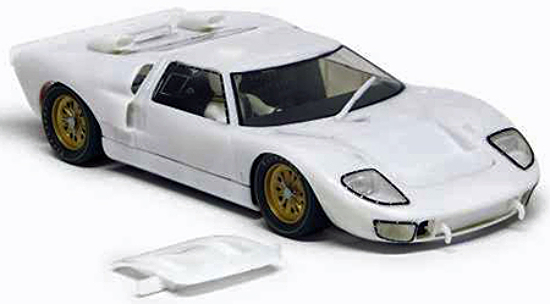 Slot.it SICA20Z Ford GT40 MkII, White . Only $39.95 for a limited time. Was $54.99, Unpainted white car ready for your custom paint and decals. Grab this deal now before it’s gone!! Only $39.99 for a limited time. This week we have new cars from BRM and Ninco. 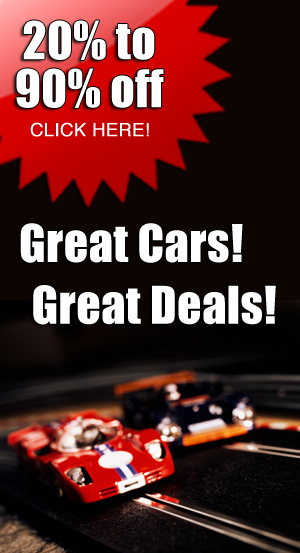 Plus, this week’s Best Slot Car special deal. Mark Donahue and David Hobbs at the 1971 LeMans 24 Hour race. Roger Penske, with lots of help from the North American Racing Team (NART) whose people had many times dealt with the Le Mans organizers, took this car to France for the 1971 running of the classic 24 hour race. Donahue qualified the car 4th behind three Porsche 917LH cars, unfortunately for the Penske team they would meet a similar fate in the race as those three Porsches….engine failure and a DNF. 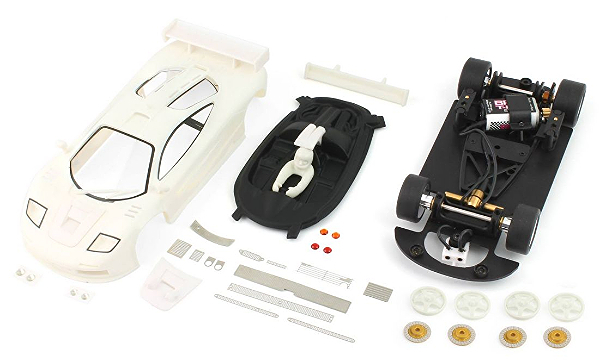 This is an unassembled kit with an unpainted body and driver figure.Chassis is not assembled–photos show assembled chassis. 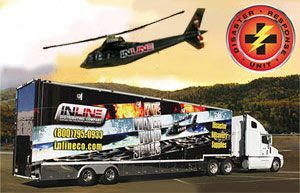 1/24 scale slot car. The new “Racing” chassis has an articulated ball joint at the front of the motor pod with spring suspension at the rear corners. The front axle rides in brass bearings and is adjustable for up or down travel to tailor the “ride height”. CNC machined black anodized aluminum chassis plate, anodized to stop the chassis shorting across the track braids/rails. High density plastic anglewinder motor pod. Eccentric rear axle bushings allow the rear axle to be set high or low. 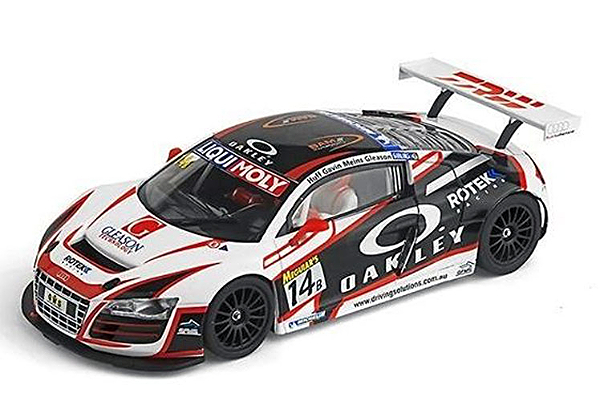 Ninco 50653 1/32 Analog RTR “SPORT” Audi R8 GT3 Oakley Livery 12 Hours of Bathurst 2014 Rotek Racing – NC-5 Speeder Motor 20,000 RPM Anglewinder 2WD 2.48mm Axles. The Lancia Rally 037 (also known as the Lancia Abarth #037, Tipo 151) was a mid-engine rally car built by Lancia in the early 1980s purely for the FIA Group B World Rally Championship. 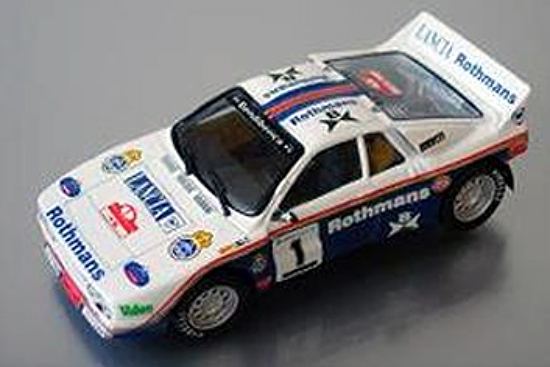 Driven by Markku Alén, Attilio Bettega, and Walter Röhrl, the car won Lancia the manufacturers’ world championship in the 1983 season. It is the last rear-wheel drive car to win the WRC. This Lancia 037 with Salvador Servia and J. Sabater in 1985 participated in the rally of San Froilan, winning the championship of Spain within its category. Seat Leon Cup Racer 2014, manufactured for the Eurocup championship consisting of 6 races to celebrate around Europe. This is the first car equipped with the new chassis (see picture) and ultra light body. This KH-7 Seat Leon Cup Racer which participated in the 24 Hours of Barcelona 2014 and was first in its category. It was also the first car to complete the 24h with only two pilots: Dakar winner Laia Sanz and Francesc Gutierrez. Seat Leon Cup Racer 2014, manufactured for the Eurocup championship consisting of 6 races to celebrate around Europe. This is the first car equipped with the new chassis (see picture) and ultra light body. 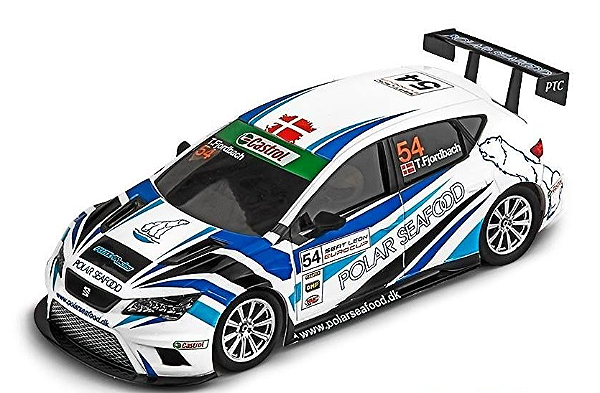 This Seat Leon Cup Racer – Pujolar racing team livery was piloted in the first rounds of the championship by the Danish pilot Thomas Fjordbach. 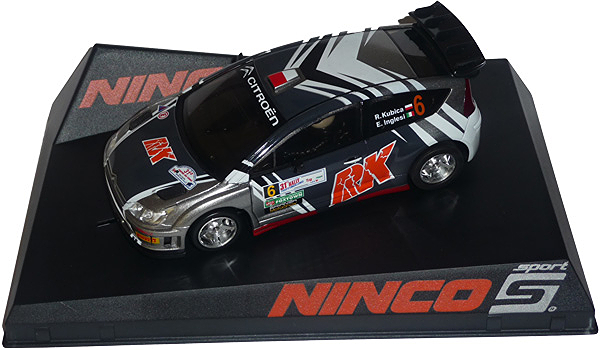 Driven by polish F-1 driver Robert Kubica – raced in different non scoring tests for WRC. Fly 051105 BMW M1 #151 1000 KM Nurburgring 1986 Kenwood—PRE-ORDER NOW! Flyslot/Slotwings BMW M1 #151 1000 KM Nurburgring 1986 Kenwood, drivers H/Gall, M. Krankenberg and H. Becker. This care is very rare! Pre order now!! Fly 036106 Porsche 911 Trofeo Race 2013 “Gulf”—PRE-ORDER NOW! Flyslot/Slotwings 911 Trofeo Race 2013 “Gulf”, drivers A. Sainz and B. Fluxa. Add a win on your stat! Grab this car now!!! Fly 051105AV BMW M1 #151 1000 KM Nurburgring 1986 Kenwood—PRE-ORDER NOW! Flyslot/Avant 051105AV with Avant Slot high-performance motor BMW M1 #151 1000 KM Nurburgring 1986 Kenwood, drivers H. Gall, M. Krankenberg and H. Becker. This Flyslot “AV” car is designed for experienced racers only. It is fitted with an Avant Slot hi-revving 25,000 rpm motor and it will be extremely difficult to control on a short home track. The standard (no “AV” suffix) Flyslot cars are designed for racing on home tracks. Fly 036106AV with Avant Slot high-performance motor Porsche 911 Trofeo 2013 “Gulf—PRE-ORDER NOW! 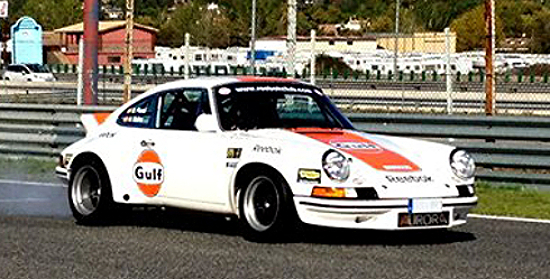 Flyslot/Avant with Avant Slot high-performance motor Porsche 911 Trofeo Race 2013 “Gulf”, drivers A. Sainz and B. Fluxa. SRC 01606 Porsche 914/6 no. 40 Le Mans 1970—PRE-ORDER NOW! SRC 01606 Porsche 914/6 no. 40 Le Mans 1970. Sidewinder SP-size motor with one-piece chassis. This excellent car is ready to race! Pre-Order now!!! 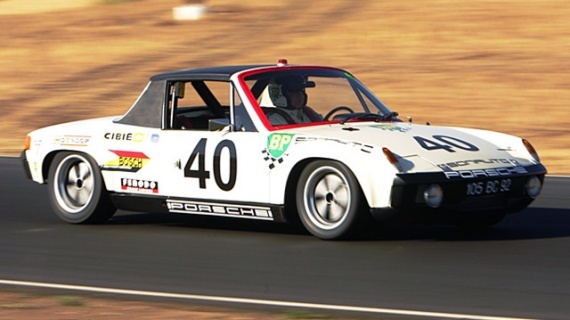 SRC 01607 Porsche 914/6 no. 5 Mexico 1973 LIMITED EDITION—PRE-ORDER NOW! Porsche 914/6 no. 5 Mexico 1973 LIMITED EDITION. Sidewinder SP-size motor with one-piece chassis. This Porsche can be a winner!! SRC 01710 Lola T600 # 8 Sears Point 1981—PRE-ORDER NOW! Lola T600 # 8 Sears Point 1981 Sidewinder SP-size motor with one-piece chassis. Win with this beauty! SRC 02005 Porsche 914 Autobahn street version, yellow–PRE-ORDER NOW! 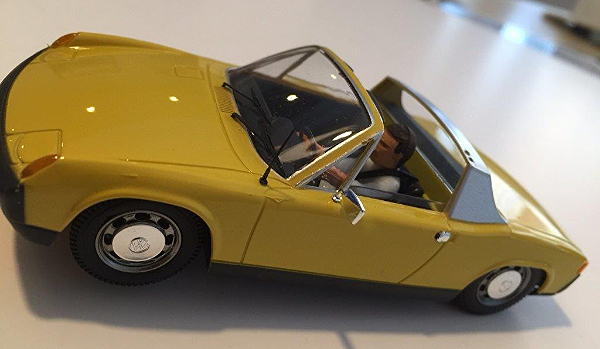 SRC 02005 Porsche 914 Autobahn street version, yellow. Sidewinder SP-size motor with one-piece chassis. This car is out of the ordinary! Pre-order it now!! SRC 02006 Porsche 914 Autobahn street version, red—PRE-ORDER NOW! 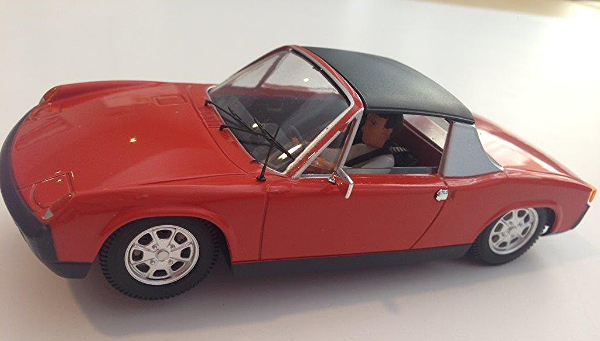 SRC 02006 Porsche 914 Autobahn street version, red. Sidewinder SP-size motor with one-piece chassis. SRC 02007 Porsche 914 Autobahn street version, blue—PRE-ORDER NOW! 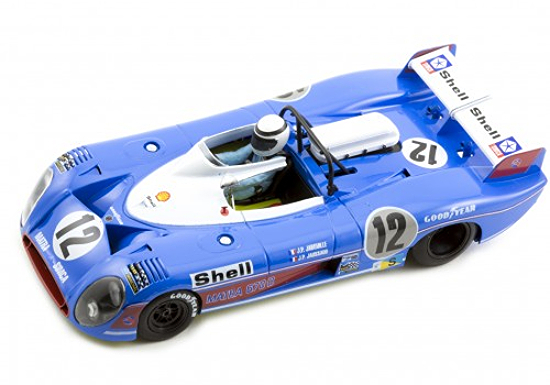 SRC 01104 Matra 670B 24h Le Mans 73—PRE-ORDER NOW! Sidewinder SP-size motor with one-piece chassis. In 1973, Matra competed against Ferrari for the World Champion. The beginning of the championship had showed that the Matra 670s had better handling, but the Ferraris showed better reliability. Matra raced to their plan and let the Ferrari go. While the Matras were all running at the same speed, the Ferraris had a variety of strategies. The Matra 670B driven by Jean Pierre Jaussaud and Jean Pierre Jabouille finished in 3rd place. Slot Classics CJ54 1952 Mercedes-Benz 300SL Coupe rtr—PRE-ORDER NOW! This Mercedes-Benz 300SL coupe is a replica of a little-known Mercedes, the first car to use a hinge-forward pivoted panel on the rear deck to act as an air brake—the car was tested at the Hockenheim Ring track and at LeMans in 1952 but the panel did not work well enough and the car was not raced in this form. The air brake panel was developed and used very successfully on the 300SLR roadsters that raced at LeMans in 1955. 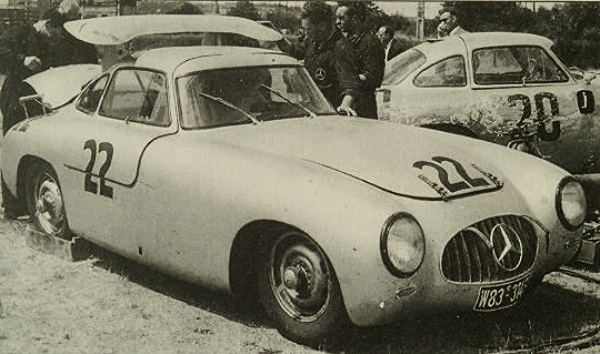 A 300SL coupe number 22 with a green band around the nose did race at LeMans in 1952 but it retired in the ninth hour. Slot Classics produced replicas of 1952 LeMans-wining 300SL coupe number 21 about ten years ago but they are no longer available. Slot Classics CJ54KPP 1952 Mercedes-Benz 300SL Coupe PAINTED KIT—PRE-ORDER NOW! Custom-made cast-resin body with etched-metal parts. Painted body, clear windows with complete unassembled chassis with metal wheels.